CPCA has been in State Plan Amendment (SPA) discussions with the Department of Health Care Services (DHCS) since the notice was released in December 2016. The original SPA notice included a relatively long list of items for the SPA and referenced “four walls,” code for services delivered outside of the four walls of a health center that may or may not be billed for at the PPS rate. It wasn’t until February 2018 that CPCA staff and health centers officially saw what DHCS was intending with the four walls reference. The draft SPA included nine new pages of language related to four walls, and they were nothing short of devastating for health centers and their patients. Due to strong Association and Department relationships, CPCA was able to negotiate out the four walls section for the SPA 18-003 which was submitted in March of 2018, and in return committed to further discussions strictly on the original nine pages related to four walls. 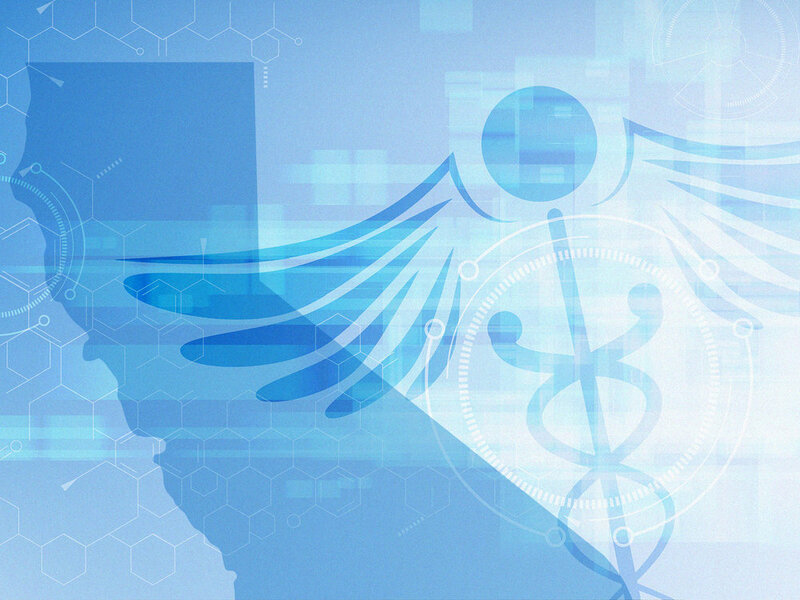 CPCA, partners from the California Association of Public Hospitals (CAPH), and two contracted legal firms commenced discussion on the proposed four walls SPA with DHCS in July of 2018. Over the course of several months, there were seven meetings held to walk through the challenges health centers had with the proposed state concept. In between the meetings CPCA and CAPH held with DHCS, member webinars were conducted where CPCA staff walked line by line through the nine pages and collected feedback from health centers on the challenges and the opportunities for improvement. The feedback was all shared with the state, and in the last few meetings in the fall, members of the CPCA board of directors joined to share examples of how care is delivered in local communities and why the changes we were advancing were so critical for vulnerable populations. In October, DHCS shared with CPCA and CAPH a revised version of the four walls SPA that was a tremendous shift from the original, and it was evident that the discussions and process had moved the state to understand the critical role of health centers and the unique needs of vulnerable populations like homeless, elderly in skilled nursing facilities, and migrant and seasonal farmworkers. The draft SPA, now referred to 18-0055, allows health centers to care for their established patients outside of the four walls. The main challenge left is how to determine establishment of a patient. At the time of this writing the two major outstanding items related to this are caring for non-established patients within a hospital setting and providing dental to non-established children in schools. CPCA and CAPH, working with members and our legal team, believe we have reasonable solutions to both and are working now to try and secure edits in the SPA 18-0055. In the advent that we are not fully successful on these matters, CPCA intends to find solutions to ensure continuity of care for patients and ensure health centers can continue on their mission to provide care for all. The four walls SPA process, and that of prior SPA’s these last two years, demonstrate that health centers are vital players in the Medi-Cal health care delivery system, that the state values the work and the position of health centers, and that both the state and health centers share a common purpose to deliver quality care to Californians in the Medi-Cal program. It is also a testament to the strength of CPCA and the Association health centers have built. CPCA is respected and trusted in Sacramento to represent the interests of health centers. While not complete, as neither SPA 18-003 nor SPA 18-0055 have been approved by CMS, CPCA will continue to work to ensure that the SPAs and associated processes established are fair, equitable, appropriate and beneficial to health centers. If you have questions regarding the SPA, please contact CPCA’s Director of Government Affairs Andie Patterson or CPCA’s Director of Health Center Operations, Ginger Smith.